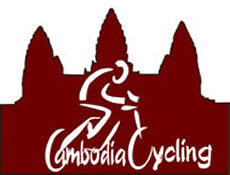 Since 2007, we have been organizing road bike tours in Cambodia, Laos, Thailand, Vietnam and Myanmar. 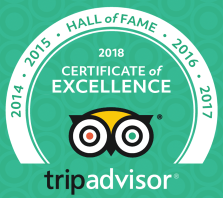 Most of them are charity trips, holiday group tour and joined in tour. 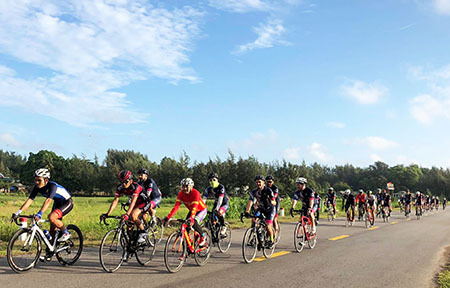 People on the charity road bike trips and holiday group tour take their own road bikes. We provide road bikes for joined in tour. Below are our Road Bike Tours in Cambodia, Laos, Myanmar Thailand and Vietnam.